This is an Anemone Effect pack which contains 6 different effects. I will add more effects in upcoming updates. Let me know if it doesn't work for you. Remember to select it in Anemone and move it to the top. Look on twitter for giveaways. ALSO, make sure you haven't disabled any of the Anemone dylibs in iCleaner. If you need help, you can find me on twitter @tvdMD. PLEASE NOTE THAT THIS IS ONLY FOR THE ANEMONE EFFECT. NOT THE ICONS IN THE SCREENSHOTS. THE ICONS IN THE SCREENSHOT ARE IN MY UPCOMING THEME CALLED "NEW ORDER". The top status bar is JA3, which originally was made by me but updated by Junesiphone. It is available on his supersecretrepo. 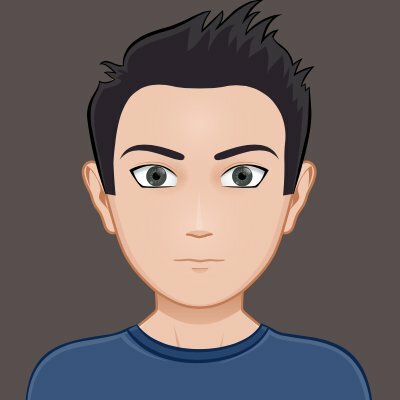 If it doesn't work for you, please use the refund option for Packix.